I’m sure you already know this, but I just want to remind all of us that LOVE, being such a powerful force in humanity, is written about in word and song. It is portrayed in paintings, sculptures and films. Art has a way of conveying our feelings about love which we often struggle with ourselves. Yet when we see it or hear it in art, that experience can cause us to say say, “Aha, I get it” and we just light up or we can even be brought to tears. Well, I know it has had that affect on me! And it has for today’s author as well. I was delighted when Grace submitted a love story for Guest Blogger Month. It may seem a bit out of her realm, as she admits to being on the cynical side. She once told me she was my polar opposite. Yet we have formed a friendship that is very special to me. She is one of the most honest and loyal people I have ever met. And under the word ‘supportive’ in the dictionary, you’ll find a photo of her! Well maybe two photos as she just went from a beautiful blonde to a gorgeous ginger! But one of the many things we have bonded over is our love of music! So I was very excited when I saw the topic of her post…. Before I begin my post about LOVE I just want to say that I love and adore my children, my family, and my friends with all of my heart. I don’t want anyone thinking I was given this opportunity to write about what I love and I chose this subject over the people in my life. But like Karen said your story can be about anything so long as its something you LOVE. Even now I always have music on in my house and my car. My children love music too. We are always dancing in the kitchen. Recently they’ve been really getting into Michael Jackson which I love because I want to expose them to different kinds of music not just modern-day stuff. 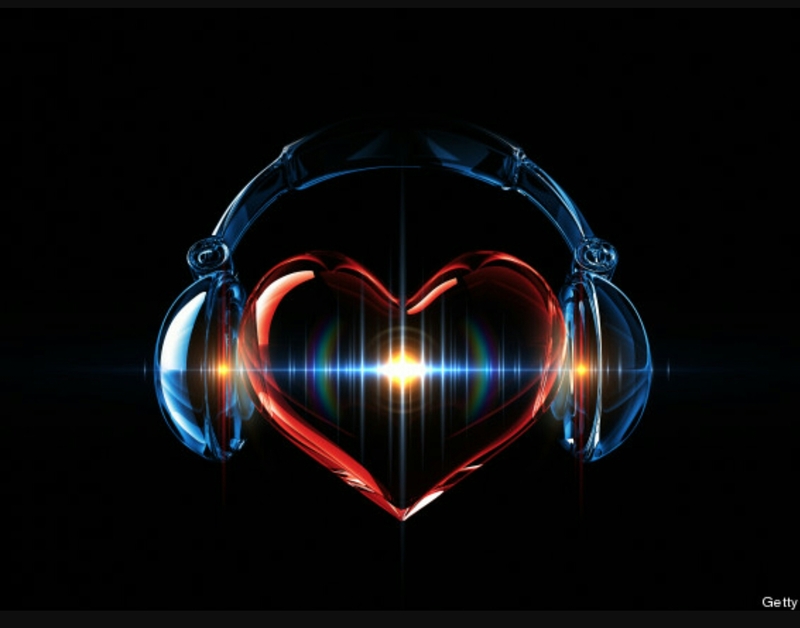 Music can lift the spirits without a person even realising. Sometimes on a bad day I find myself singing along to a happy upbeat song and my mood changes. 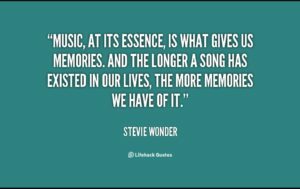 Music can also make us remember a person that may no longer be with us, but who we loved and songs they loved live on and remind us of them. There is a song that was played at my fathers funeral. My brother picked it out. I had never heard it before but it was sung by one of my father’s favourite singers Luke Kelly. The song is called ‘Scorn Not His Simplicity’. I had a difficult relationship with my father but I still loved him and now when I hear this song I think of him. It reminds me of the times that we had a good relationship and not dwell on the difficult times. 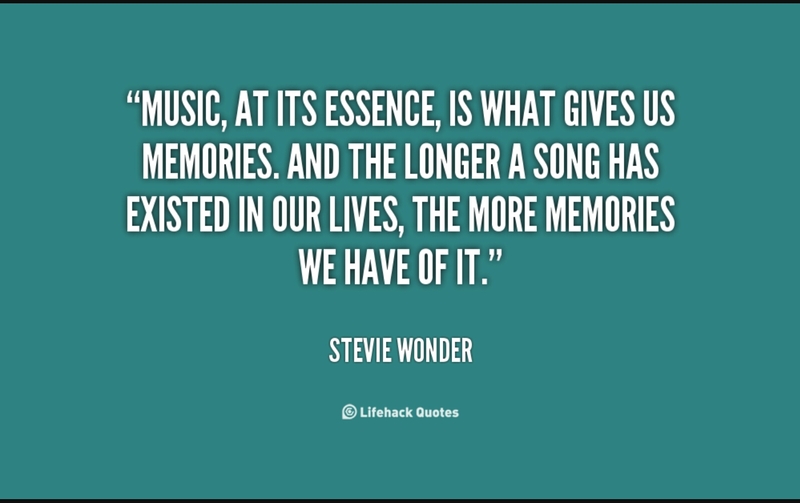 There are songs that remind me of my youth, my wedding day, my children, my husband…….Music helps evoke memories. Sometimes happy, sometimes sad. There is a Facebook page that I follow called The Songaminute Man’ and it is about a man who sadly has Alzheimer’s but the one thing his family realised was that songs and music have helped him a great deal and they bring him back in the moment and they have clips of him singing and looking so happy. 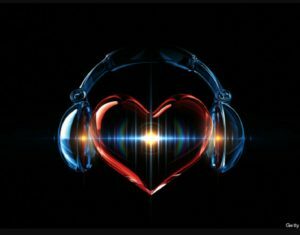 I couldn’t imagine a world without music and I don’t want to. Bio: My name is Grace. I am 38 years on this planet and I’m married and a mother to two gorgeous boys. For four days a week I’m a stay at home mum and the other 3 days I work in Optics. 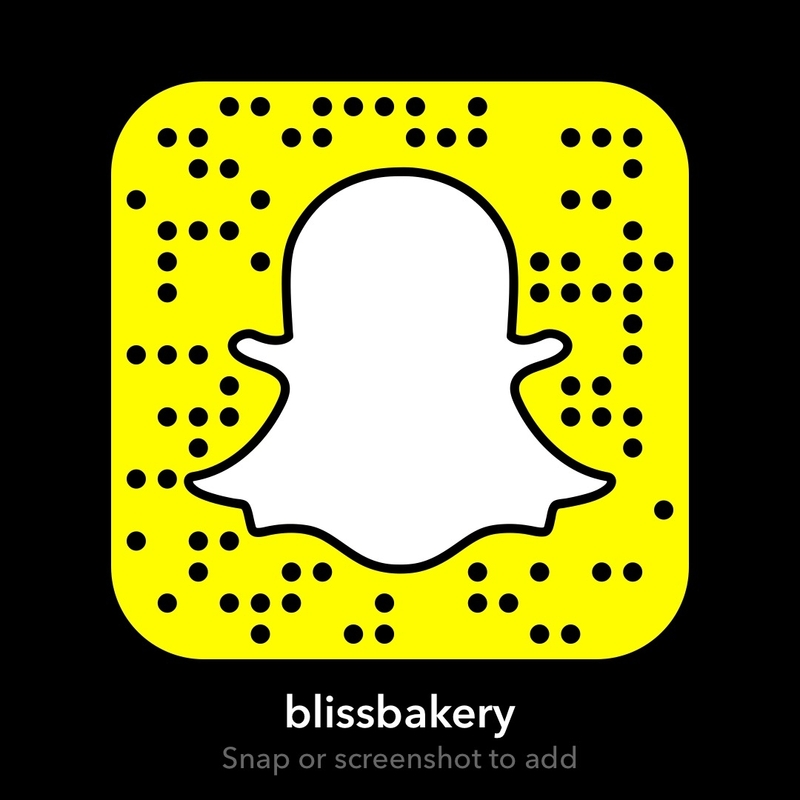 You’ll find me mostly over on Snapchat just because I can talk faster than I can type. I have a blog called Gracie Loves and I like to write about things I love (just in case you didn’t get that from the title). Grace, thank YOU for sharing your love story! I’m sure I am not the only one who could relate. And though the songs may be different, your post made me recalled certain ones that have been meaningful in my life. I think you are right, I too have never met anyone who didn’t like music. Since being a chef I love food too, the great Shakespeare quote seems apropos “If music be the food of LOVE then play on!”. So Grace play on…keep on playing music and passing down that great love for it to your boys. One day they too will have those cherished memories rekindled by hearing a special song! I’ll be playing my own song for you, “You’ve Got a Friend in Me”!